Photography or filming may take place at any of our events, is common practice, and helps us to inspire other people to engage in physical activity and to redefine what it means to be active. It also provides a means for historical recording of our events over time. Furthermore, our use of images helps to demonstrate diverse groups of people engaging in and enjoying physical activity both during parkrun events but also as part of the wider community. We ensure compliance with safeguarding laws and are supported both in-house through our Safeguarding Lead and externally with the support of other experts in the field of safeguarding. By taking and publishing photographs parkrun is exercising its rights to freedom of expression and the rights of the public to receive information, and recording its interest in creating and archiving a historical record of parkrun events by taking and retaining photographs which also have an indefinite period of promotional value, which are also ‘legitimate interests’. Unfortunately, there are people out there who will use photos and videos for negative purposes, such as bullying, grooming, locating, and trolling. These can all start with a misjudged image. With that in mind we ask event teams to abide by the following principles. Often, parkrun events will have a volunteer photographer in attendance. This is someone who is taking photographs or videos for inclusion in parkrun communication channels. Register as an official volunteer. Make themselves known to the Run Director on the day. Be recorded on the volunteer management system. Wear a high-vis vest at all times during the event. All recorded images should be stored securely and used only for the purposes set out in this policy. Delete images from their personal devices as soon as practical having transferred those images securely to the event team. Images captured at events may be published on that event’s social media feeds and/or that event’s website. Importantly, under General Data Protection Regulations (GDPR), individuals have the right to object to their images being processed. Whilst it is not always possible to avoid an specific image being captured, where someone does object then reasonable attempts should be made to avoid photographing that individual, and all identified images of them should be deleted on request at the earliest possible opportunity unless there appears to be a reason why the image should be retained under data protection or other laws or duties. 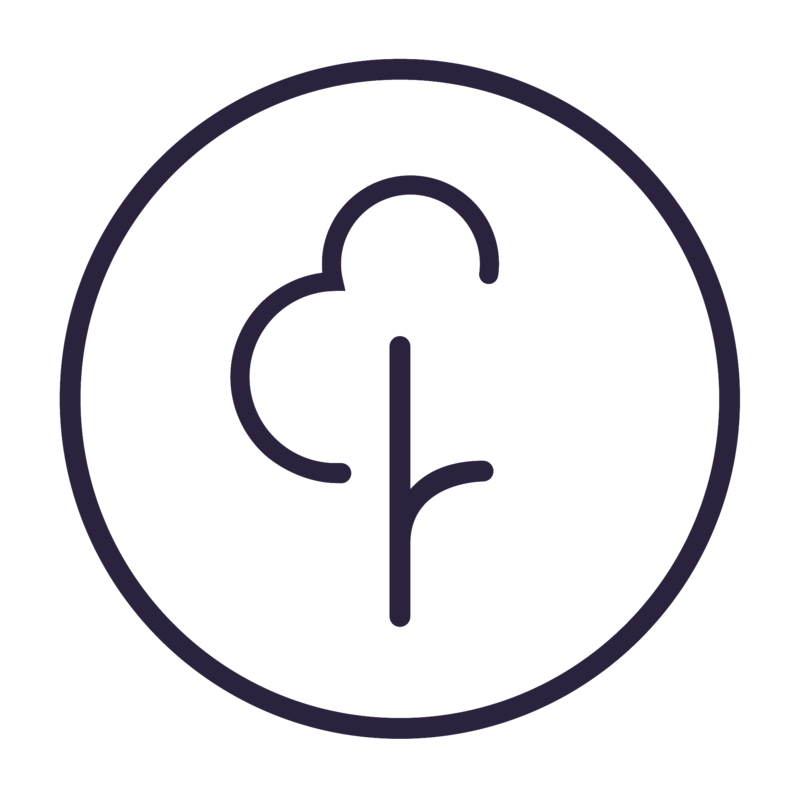 All objections for the processing of images captured by official volunteer event photographers should be raised with parkrun Head Office prior to any images being deleted, and be formally recorded as an incident. In some cases it is particularly important to protect an individual’s identity, such as where someone might be employed as a social worker or where a child may need protection. As such, it is critical that event teams are mindful of, and sensitive to, such situations. Full names should not be used when presenting images of children, and further care should be taken when children may be wearing clothing (such as school uniform) which could aid identification. Under no circumstances should images be captured or shared of individuals in a state of undress, such as whilst they are changing before or after parkrun. Furthermore, where images of children are concerned, additional care should be taken that they are not clothed in a way that could cause them embarrassment, lead to bullying, or result in other inappropriate actions. parkrun and should always come from the perspective of celebrating participation as opposed to shaming people or making fun of them. Wherever possible, photographs should should represent the broad range of participants at an event and include people from as wide a range of backgrounds as possible.